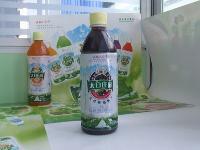 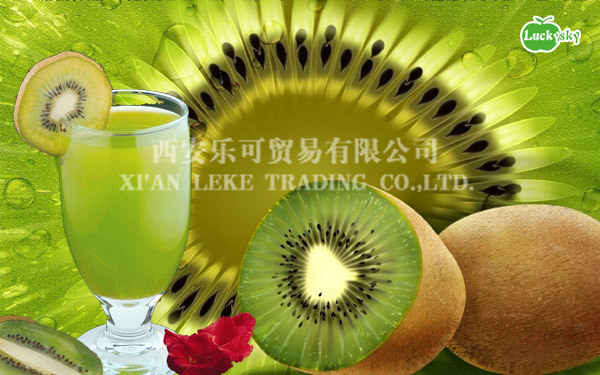 Without any additive and other substance, the juice and concentrate is nature kelly. 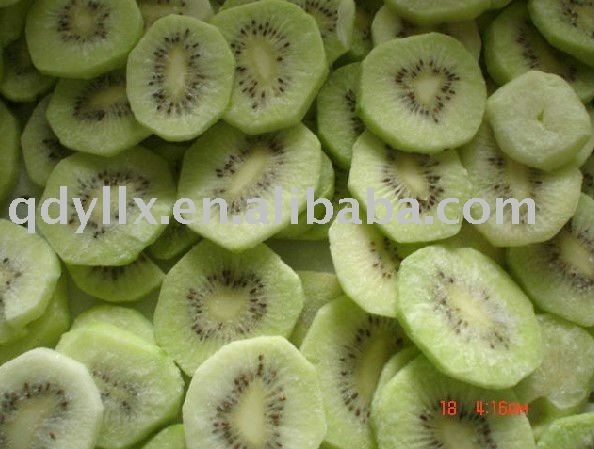 They taste sweet and smell fresh. 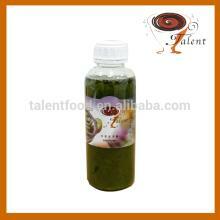 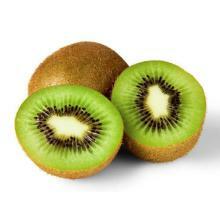 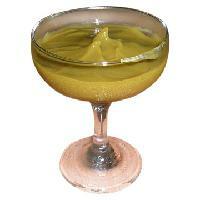 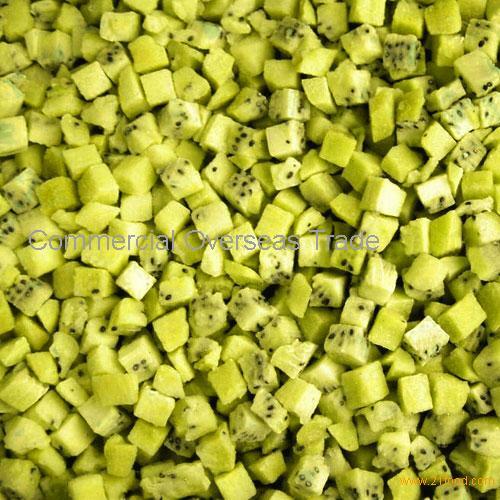 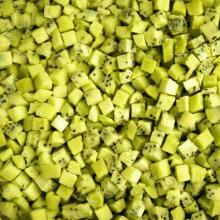 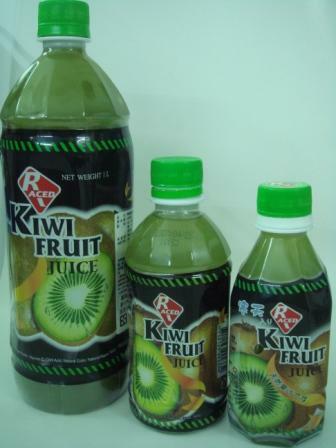 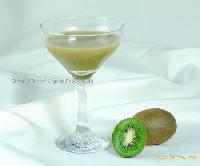 Kiwi Puree Concentrate 30+/-2 brix.